Although our wedding menus have been professionally created and are extremely popular, our York wedding caterers are happy to customise menus and change elements across from other menus to create your own bespoke wedding menu to suit your budget. Our York wedding catering team will always ensure your special day is just how you’d imagined. 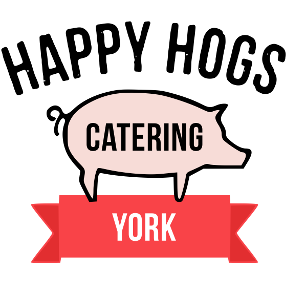 We can create many different types of Wedding catering packages, serving the best York wedding food available! 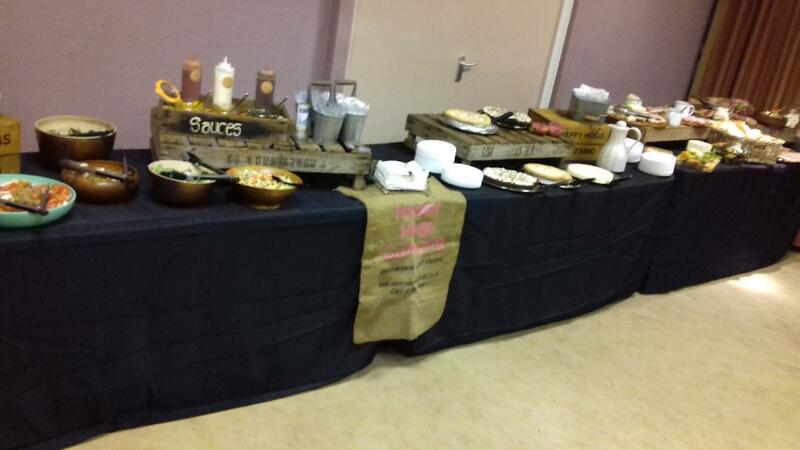 We are also happy to cater events right across Yorkshire and have won numerous food quality and taste awards. Book our York Wedding caterers now and choose or customise from the following menus available. 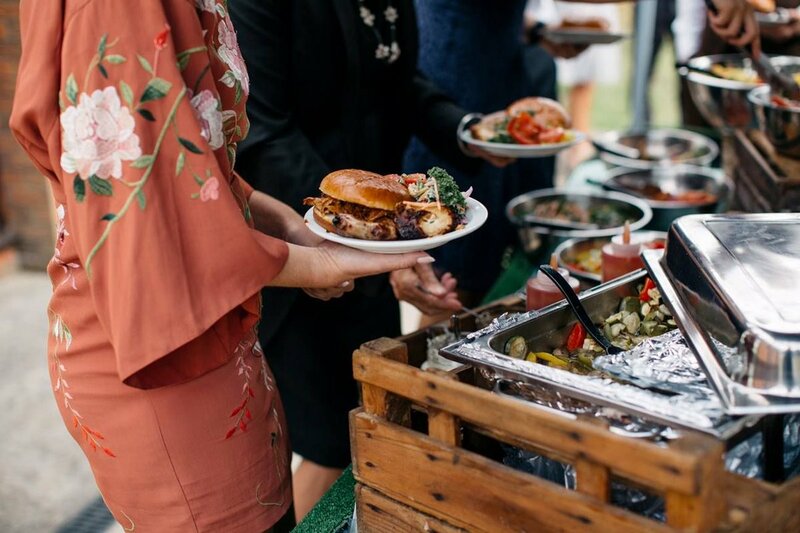 Our Wedding Catering York team are always happy to help, so don’t hesitate to contact us for a quote or help planning your wedding catering for your big day.